Attendee Online Registration Now Up! 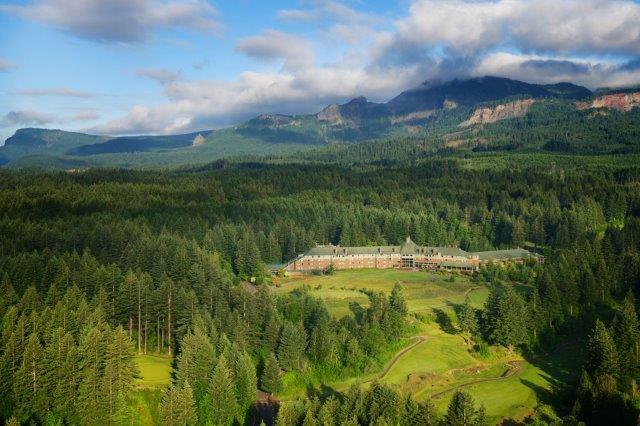 The 2014 IIABW/PIA Joint Conference will be held on Oct. 2-3 at Skamania Lodge in the beautiful Columbia Gorge east of Vancouver, WA. We encourage you agents and brokers to attend to learn from industry experts, network with fellow agents and to enjoy one of the finest resorts in the Northwest. Insurance companies, wholesalers and other companies who do business with independent agents will have an opportunity to meet with hundreds of agents.